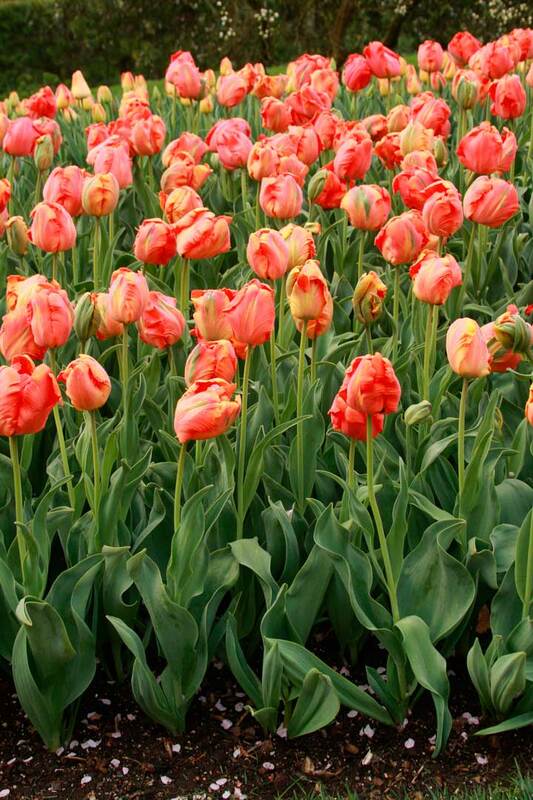 If you’re looking for information on boring, basic tulips, this is not the podcast episode for you. 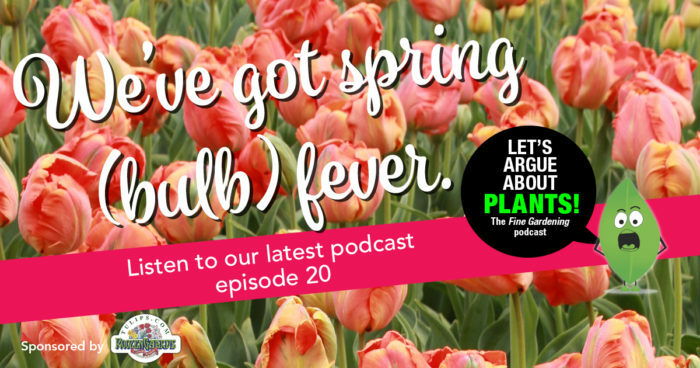 If the idea of tulips with red striped leaves and grape hyacinths that sparkle like diamonds is more your speed, this is definitely an episode worth listening to. 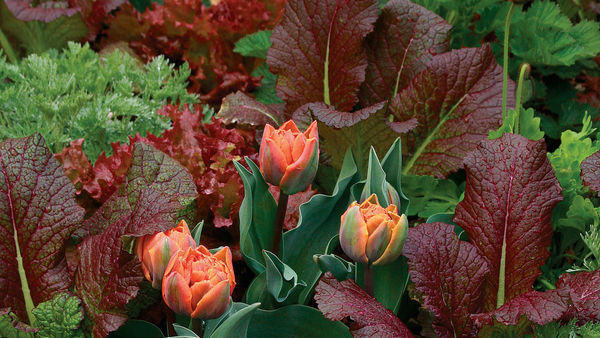 Steve and Danielle start the season off right with suggestions on spring-flowering bulbs that are fragrant and eye-catching, as well as some that are almost as odd-looking as they are alluring. 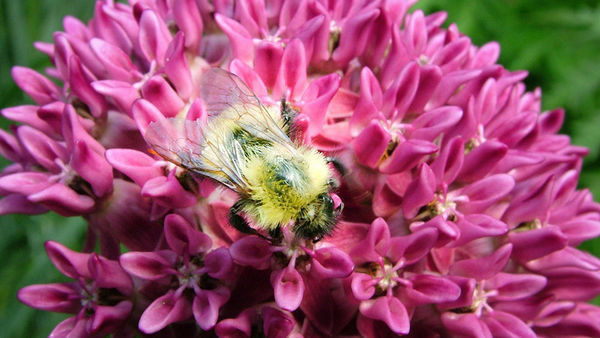 Expert: Joseph Tychonievich is a horticulturist, plant breeder, and former nursery manager at Arrowhead Alpines who currently gardens in Virginia. Perhaps because this tulip reminds her of Froot Loops and Toucan Sam, Danielle is a huge fan of ‘Orange Favourite’ parrot tulip (T. ‘Orange Favourite’, Zones 3–9) and the feathered edges of its blossoms. 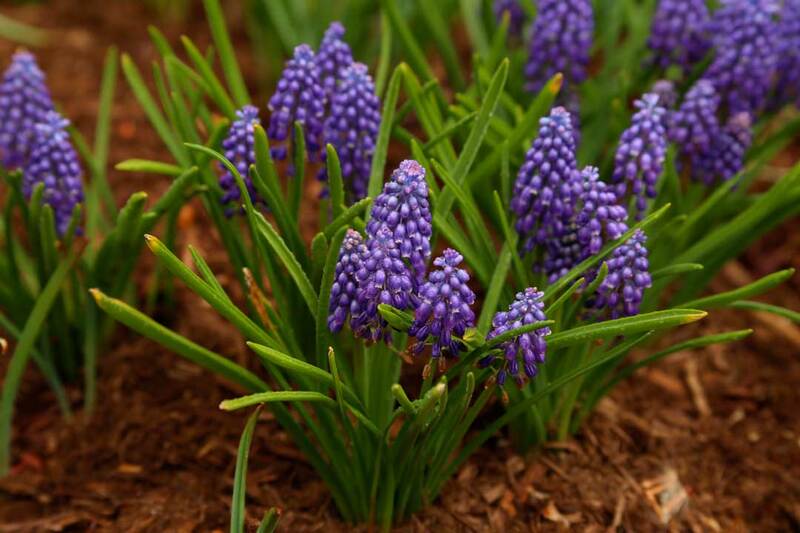 After growing dozens of grape hyacinths in the Fine Gardening test garden, Steve settled on a few standouts, ‘Bling Bling’ (Muscari ‘Bling Bling’, Zones 3–9) being one of them. 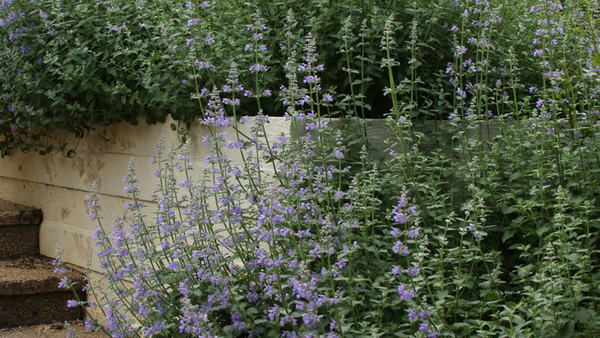 Its oversized blooms in a sparkling, deep purple are a couple of reasons why it garners attention. 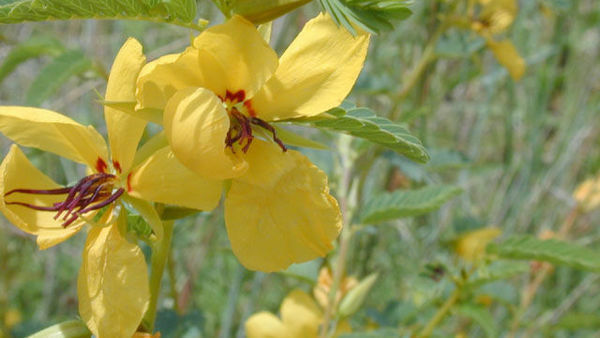 Some say it smells good, some say it’s a little pungent. 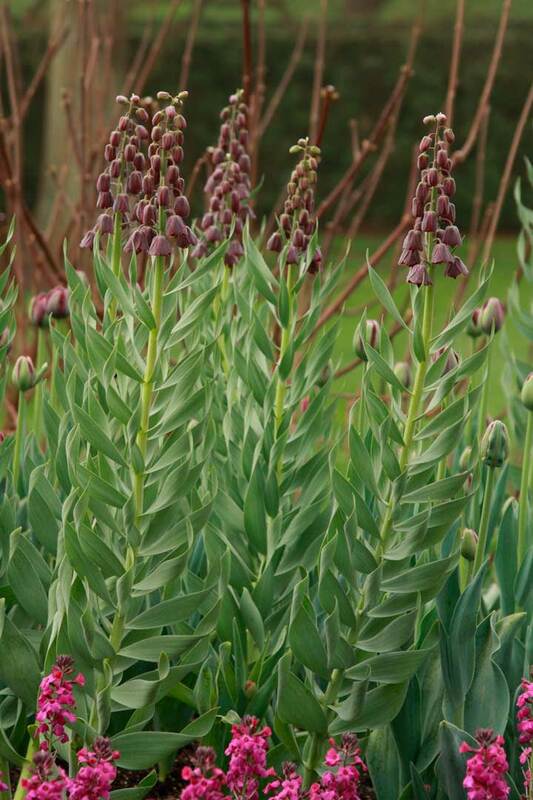 But who cares when Persian lily (Fritillaria persica, Zones 5–8) looks this beautiful? 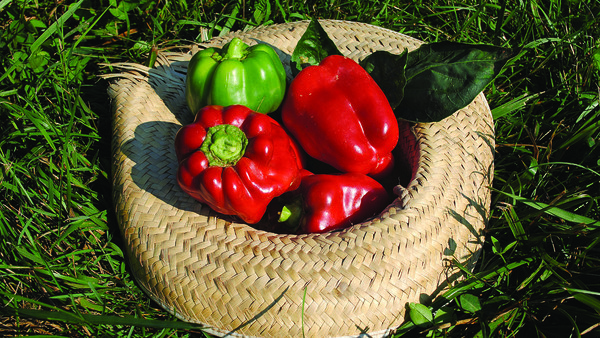 Moreover, it’s deer resistant. 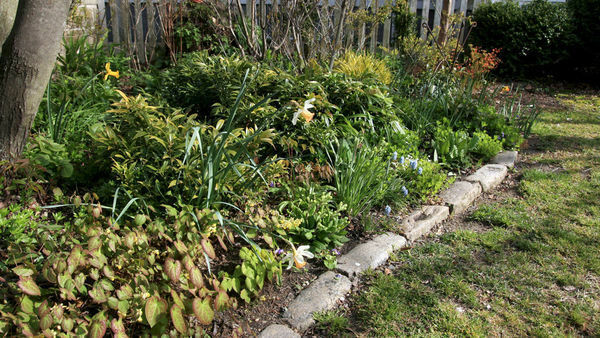 Expert Joseph Tychonievich surprised a friend by secretly planting an array of spring-flowering bulbs in her garden a few years back. 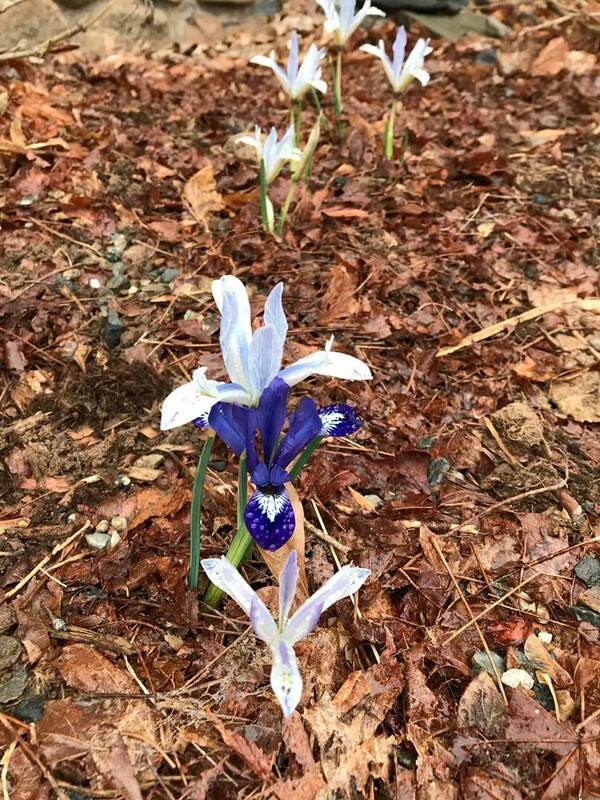 Among his favorites (and Steve’s) is reticulated iris (Iris reticulata, Zones 5–9), which comes in various shades of white and purple. 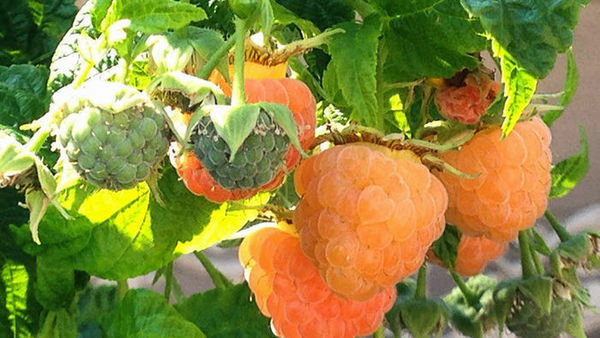 Let’s Argue About Plants is a biweekly podcast by Fine Gardening magazine’s editor, Steve Aitken, and senior editor, Danielle Sherry. 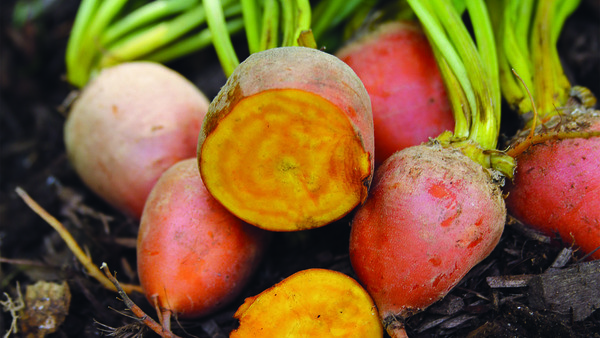 Best Vegetables for the Southeastern U.S.
Best Vegetables for the Midwestern U.S.